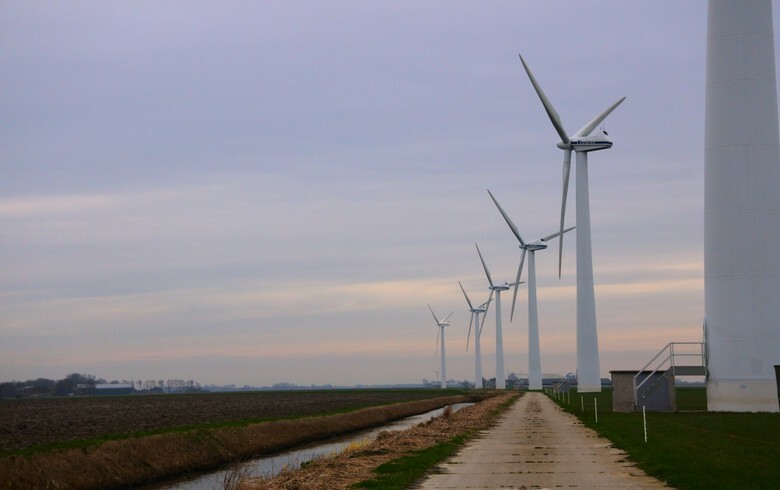 November 23 (SeeNews) - Argentina's Chubut province will have a wind park with a 200-MW capacity after the recent signing of a power purchase agreement (PPA) between Chinese investors and Argentine wholesale power market administrator Cammesa, governor Martin Buzzi said Friday. 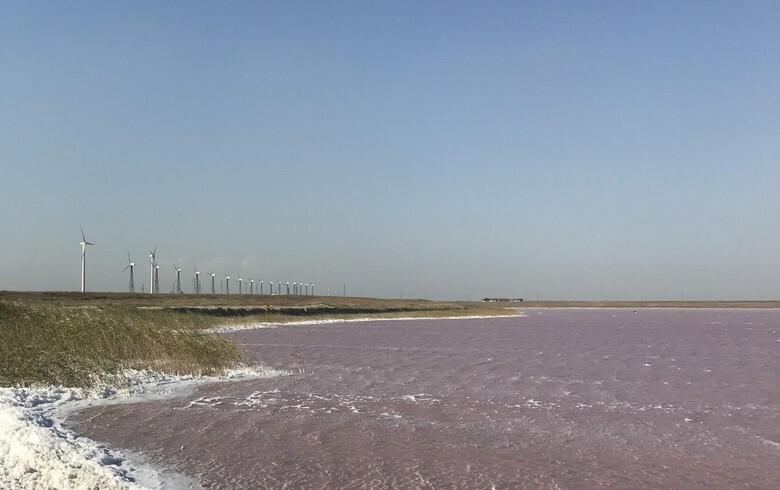 The El Angelito wind project involves an investment of USD 425 million (EUR 399.6m), financed by China, which has agreed on a tariff of USD 110 per MWh with Cammesa. 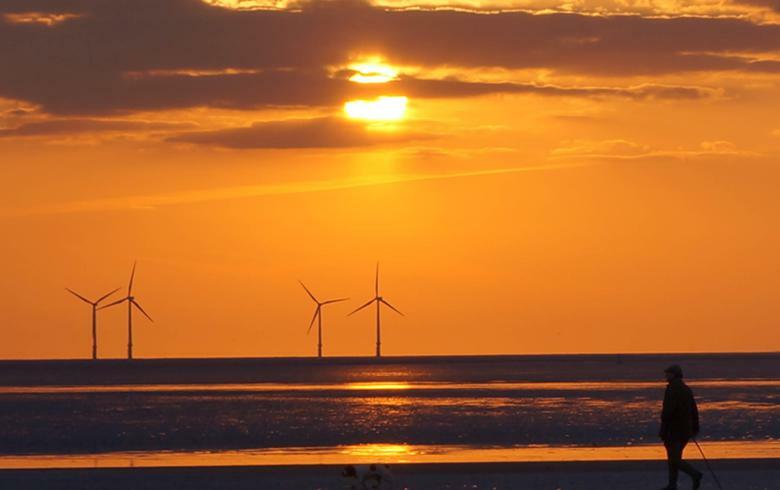 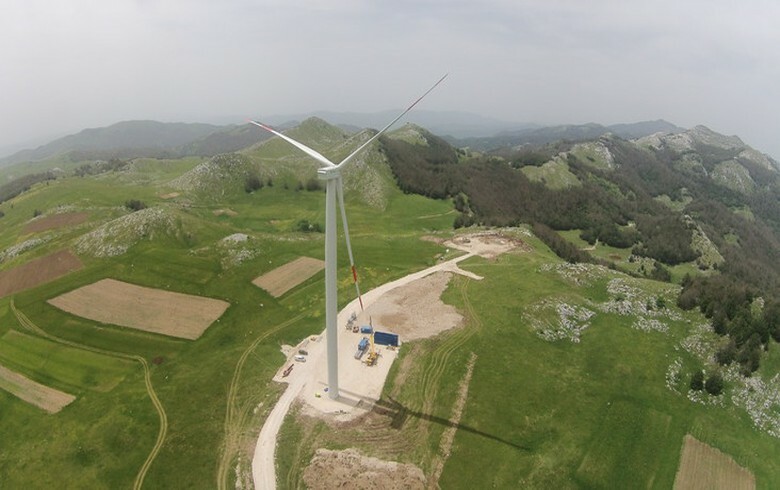 Buzzi mentioned that the construction of the wind farm will take 18 months and will include local suppliers for the foundations and the wind turbine towers. 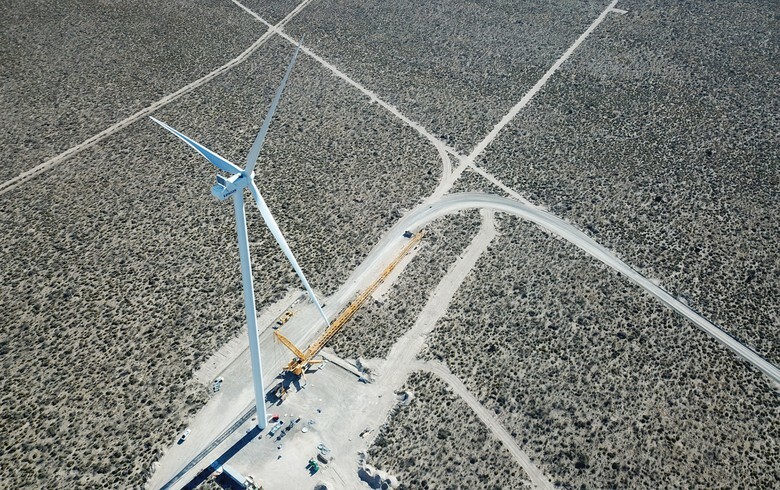 The plant will be hooked to a power line interconnecting the Futaleufu dam with Puerto Madryn, and from there with the national grid. 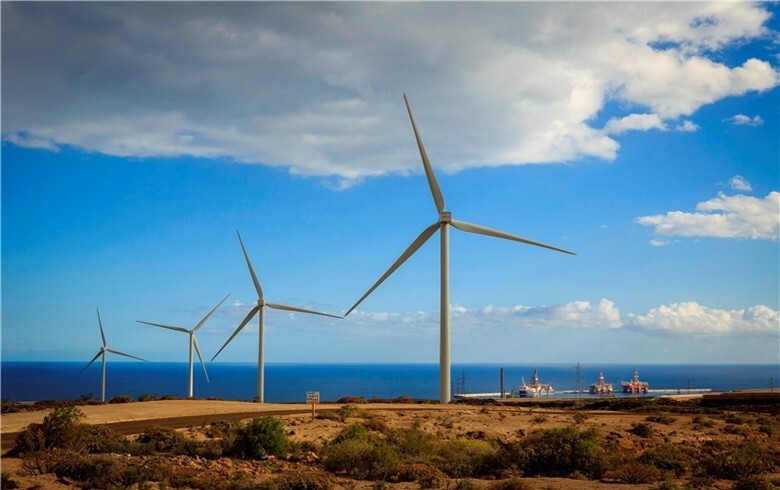 In February, the Argentine government signed an agreement with Chinese Sinowind Technologies for the El Angelito project. 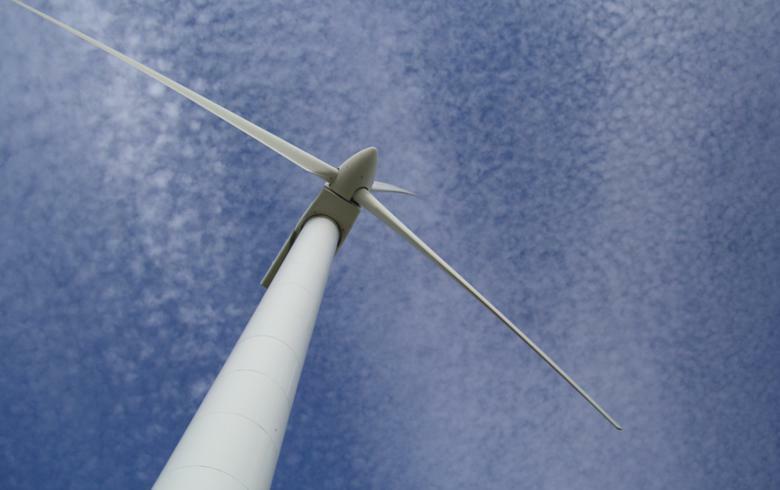 Currently, Argentine firm Genneia has the 77.4-MW Rawson wind farm in Chubut that is expected to produce 290 GWh this year.